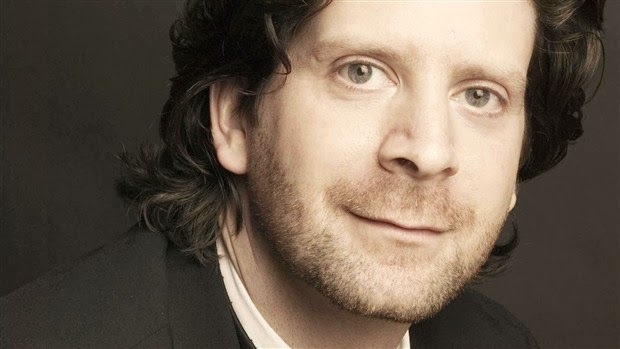 The January Mozart@258 celebrations continues at the Toronto Symphony Orchestra, with his Coronation Mass as a centerpiece. Peter Oundjian leads an excellent quartet of soloists, soprano Leslie Ann Bradley, mezzo Lauren Segal, tenor Lawrence Wiliford and bass-baritone Gordon Bintner and the Amadeus Choir in two performances (Jan. 15 and 16 8 pm at Roy Thomson Hall.) The exquisite Laudate Dominum is also on the program, to be sung by Bradley. To top it off, violinist Hilary Hahn is playing the Violin Concerto No. 5 K.219. This is a great program!